Krishna the Person—Who is this person whom so many Vedic authorities and spiritual teachers throughout the centuries and millennia have called the Supreme Personality of Godhead, and who spoke such powerful and succinct wisdom in His book Bhagavad-gita? 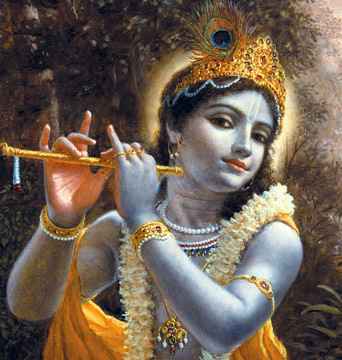 Krishna Consciousness—Learn about this simple, direct, yet unlimitedly profound practice of bhakti-yoga, or linking our individual consciousness with the Supreme consciousness. Find out how is this done and how Krishna consciousness can enhance our daily lives.